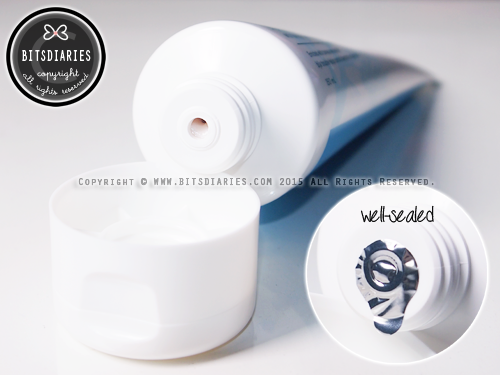 It comes in a soft tube bottle with a plastic twist-off flip cap. The opening is well sealed with a foil, so do remember to peel off the foil prior to use. Otherwise, you won't be able to squeeze out the paste. 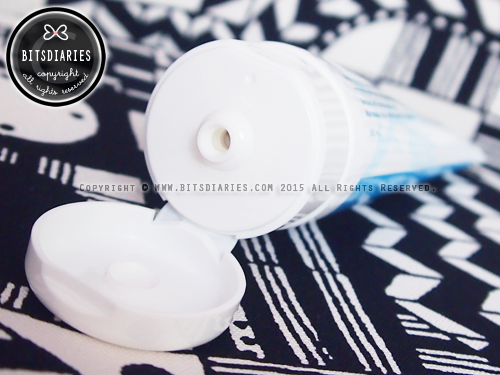 It has a creamy paste and has a minty, herbal scent. 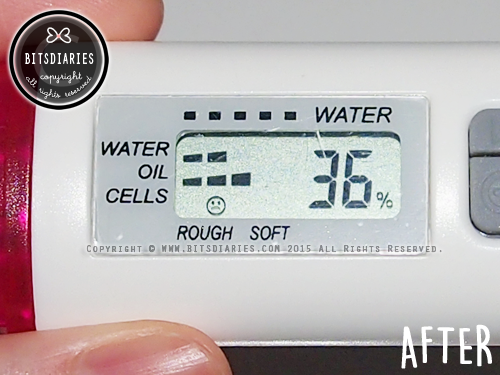 And when it comes into contact with water, it lathers up quickly and easily. 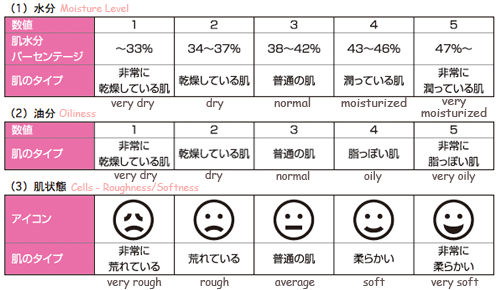 Usage: Squeeze out an appropriate amount, make into a lather and massage it on your face. Then, wash off with lukewarm water. 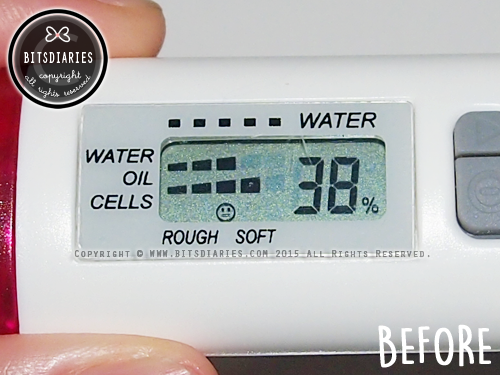 Skin's moisture decreased from 3 bars to 2 bars; from 38% to 36%. What I like about this cleanser is that it gives a minty, cooling effect during cleansing, which makes my skin feels really refreshing. It cleanses pore impurities, leaving my face clean but doesn't overly strip and make my skin feels too tight. Furthermore, it doesn't irritate my sensitive skin, which is great! 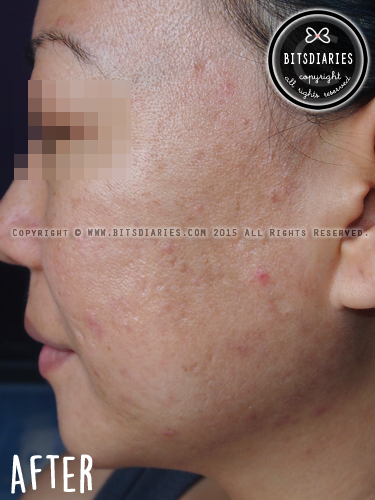 Unfortunately, to be honest, this Bija Anti-Trouble line did not seem to work out positively for my acne skin. I was getting more cystic acne (painful ones) after using the cleanser and toner and I have no idea why.......... FYI, currently I have switched back to Etude House AC Clinic line. Bear in mind, our skins are different and react to product differently. So it didn't work out well for me doesn't mean that it might not work out for you. 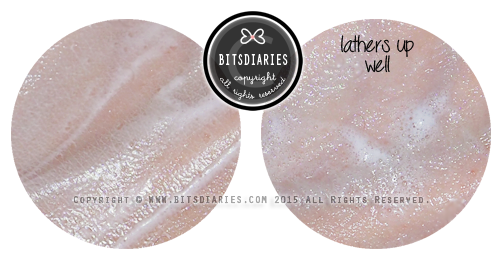 Well, I'm not sure if you have read my post on 2015 January & March Haul. In that post, I mentioned that my friend, who is currently still dealing with acne, raved about this Bija Anti-Trouble line because it worked magically for her. I believe you can clearly spot the improvement. 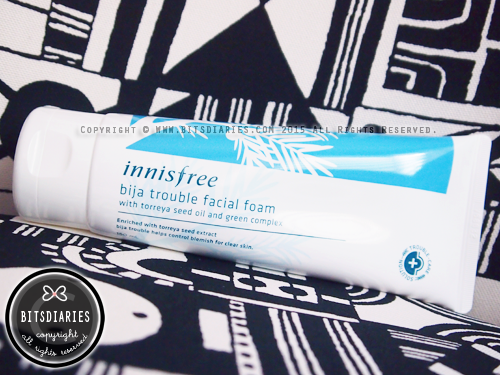 hey dont you notice something weird on your product, the text is "bija trouble facial foam" (without "anti-"), but when i seen on ww.innisfreeworld.com the text is "bija anti-trouble facial foam.I also bought product which has same text like yours, did we buy the fake one?